HAVE A CORNFLOWER FIELD DAY! 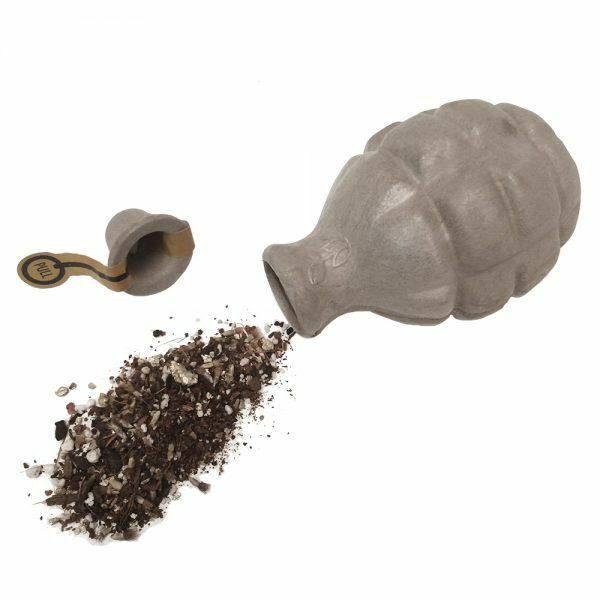 Seed bomb containing cornflower seeds, a rich electric blue wildflower. 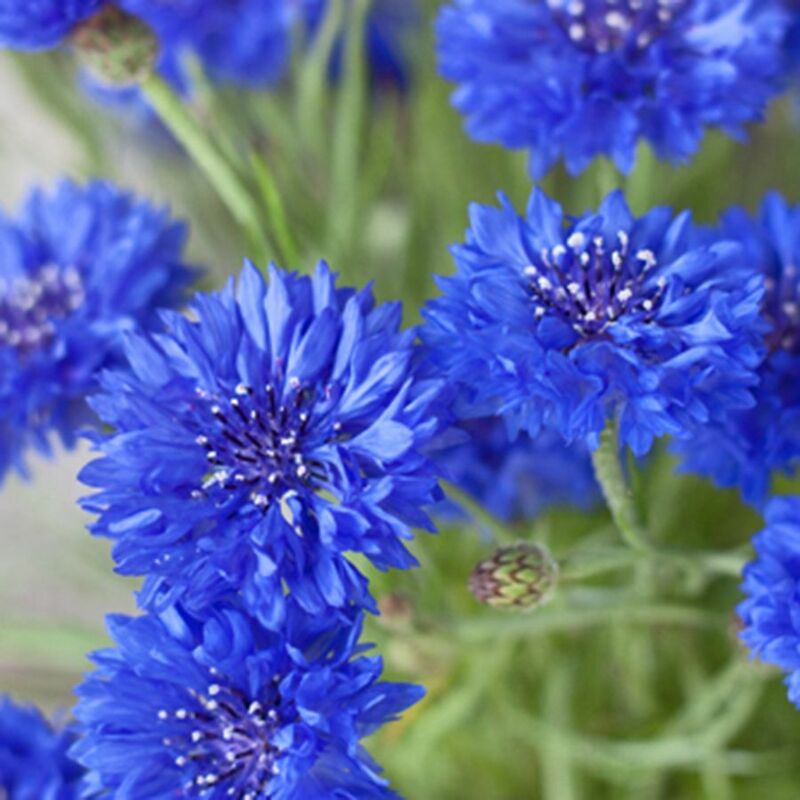 Now endangered Cornflowers were once common in crop fields all over the country. Let’s help bring it back. 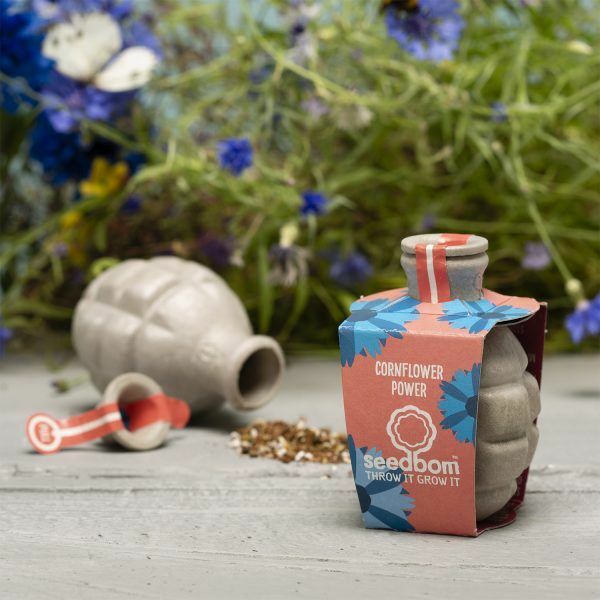 Pull the pin and throw or drop Seedboms into areas that are in need of brightening up. 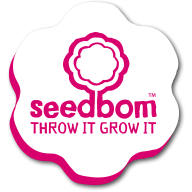 Seedboms like bare soil, natural light and to be kept damp whilst growing (full instructions are included on inside of each Seedbom sleeve). For more details head on over to ‘How they work‘. Not ready to buy yet? Fill out the fields below to be reiminded about this product at later date. First shake the seedbom a few times to distribute seeds inside. Trigger by pulling the pin to remove the seal and submerge in water until fully soaked inside and out. Throw or drop onto bare open ground that’s in need of beautification. IMPORTANT: Make sure it's split open to allow seedlings to sprout out! See grow chart below for recommended growing periods. 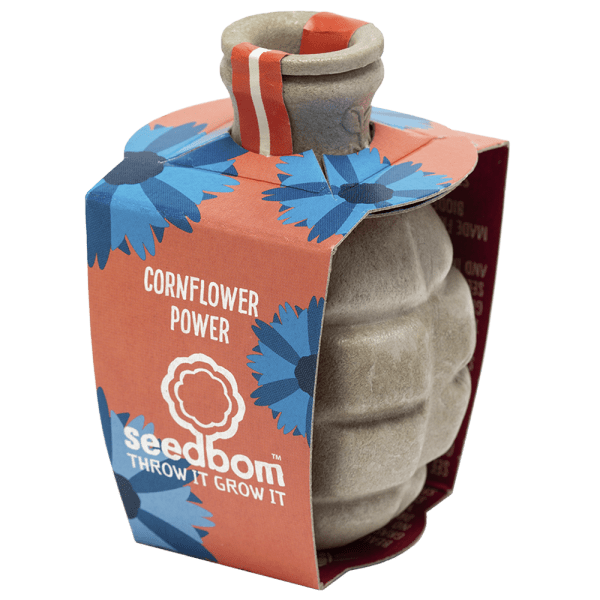 There are 2 seasons to grow Seedboms. Spring for flowering same year and Autumn for flowering following year. 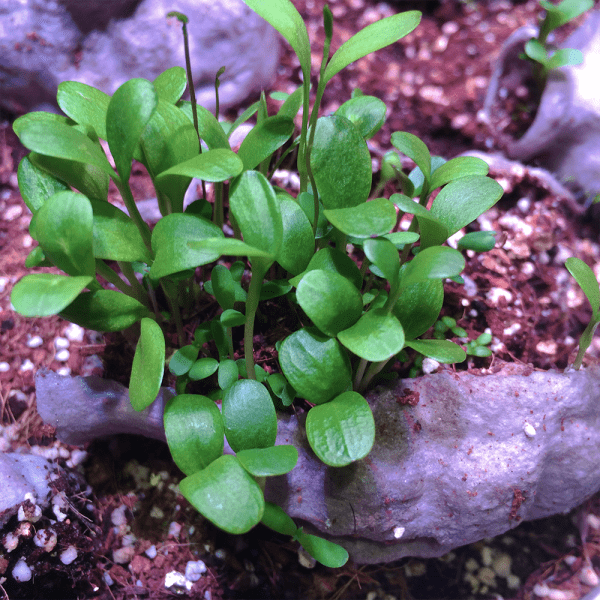 Annual – Plants with a life cycle that lasts only one year. They grow from seed, bloom, produce seeds and die in one growing season. They then need to be replanted each spring. Most annuals bloom for a long time and provide beautiful colours from spring through to autumn before dying off. Biennial – Plants whose life cycle spans two years, they flower and produce seeds in their second year. They grow as green plants their first year, survive the winter and then bloom the following year. After they bloom and produce seeds, biennial plants then die off. 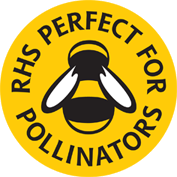 Perennial – Plants that return year after year and continue growing until they reach maturity, which varies by plant but averages three to five years. More than one highlighted? 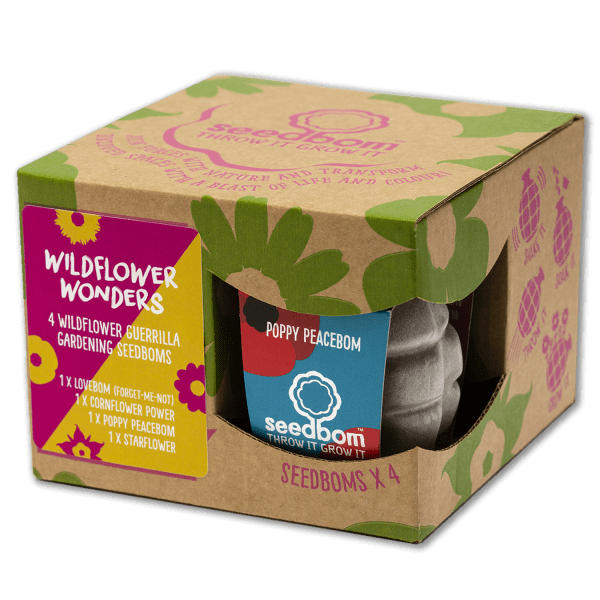 – This means the Seedbom contains a mix of varieties with different life cycles for a mix of quick colour and longer lasting growth. 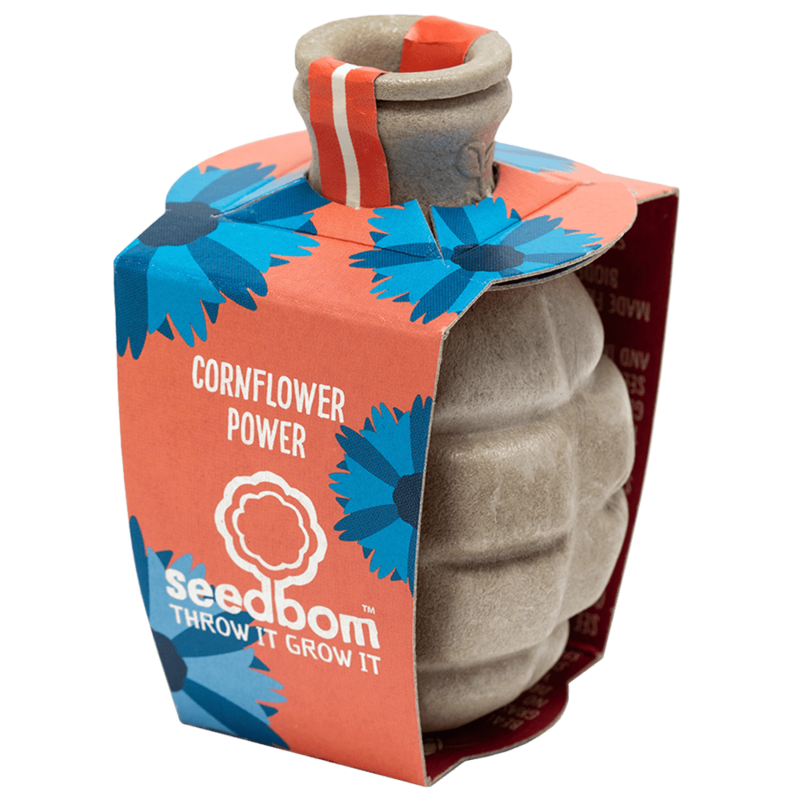 Seedboms are assembled in the UK (our shell casings are made in the Netherlands, all other materials sourced in the UK). Starch based biodegradable and compostable shell, organic peat-free compost, native wildflower / herb seeds, FSC 100% recycled and recyclable glue free paperboard packaging. Sign up to our Newsletter for (not too) regular updates + recieve a 10% discount code. You're welcome! You are now subscribed. Your discount code is LOYALTYPAYS. Use this code at the checkout to receive 10% off any order.